We very much enjoyed welcoming former JASNA president Claire Bellanti for her illustrated talk on circulating libraries in Jane Austen’s time. The talk was enjoyed by 23 attendees (and several new-to-JASNA-faces) with a lively Q&A following. Door prizes were offered by our committee and were bestowed upon Jill and Hillari. Afterward, Claire greeted several members in conversation at the meet-and-greet and refreshment time. 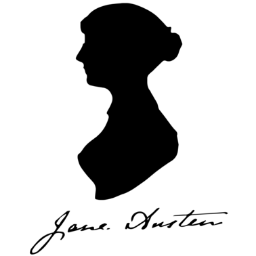 We hope to welcome more luminaries talk about Jane Austen and her world very soon!